One of the best Hotels with various rooms in the ski region of Zillertal Alpen near Mayrhofen. Perfect condition. World famous popularity. The average annual occupancy rate above 60%. The annual turnover of over 1.6 million euros. The town offers a variety of summer and winter sports including skiing, hiking, mountain biking and paragliding. 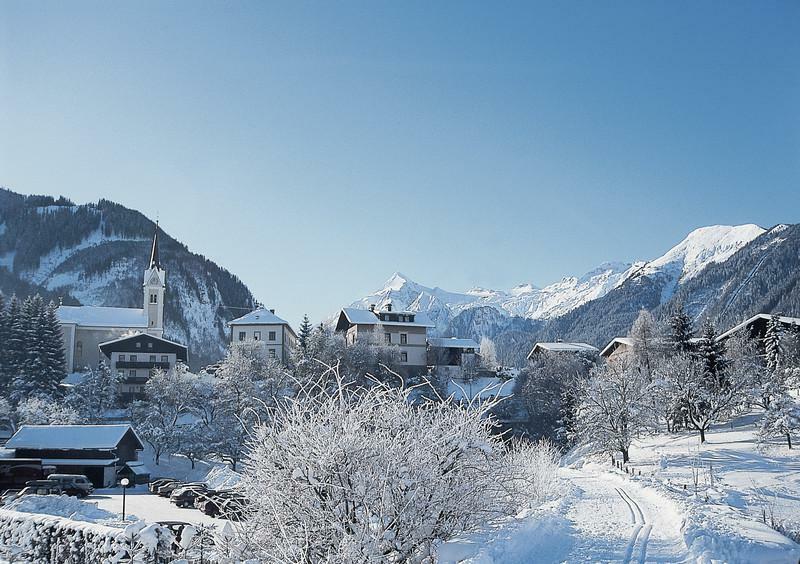 Mayrhofen is situated near the Hintertux glacier, which, at 3250m above sea level, is above the snowline. Skiing is available all year round here. Mayrhofen sits between the Penken and the Ahorn mountains which provide ski runs in the winter and mountain biking, hiking and paragliding in the summer. The Ahorn offers mainly easy and intermediate runs, but also has a long, steep red run which was once on the World Cup Downhill circuit but was removed as it was deemed too dangerous. The Penken mountain offers Austria`s steepest piste, named Harakiri, as well as a large range of ski runs at different levels of difficulty. It is connected by lifts with the villages of Finkenberg, Lanersbach and Schwendau. The Penken is reached by a Gondola system which located on the main street next to the Sport Hotel Strass, in the centre of the village, while the Ahorn Cable car, which as of 2008 is the largest cable car in Austria (160 passengers) is situated at the southern end of the town. 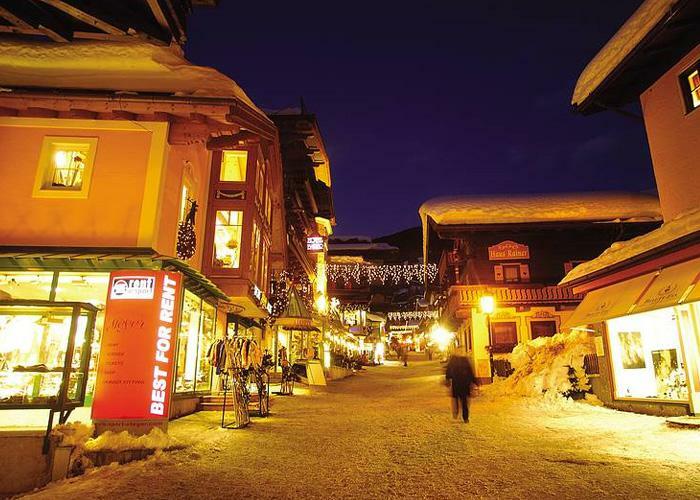 Mayrhofen is a snowboard minded village with a funpark sponsored by Vans, and the snowboardhotel Gasthof Zillertal owned by the Dutch organisation `SAIKO expeditions`. Mountaineer Peter Habeler and Downhill Racer Uli Spiess both come from Mayrhofen. The Ahornbahn cable car has gondolas which can take up to 160 people - the biggest in Austria. The size of the gondola means that it can also be used as a "floating cafe" when the weather is bad. The town also provides an excellent base for walkers - there are hundreds of clearly marked walks suitable for everyone from beginners who can walk along the Ziller valley to experienced walkers who can walk on the mountains. There are also excellent bus and rail services both along the valley and up into the mountains. 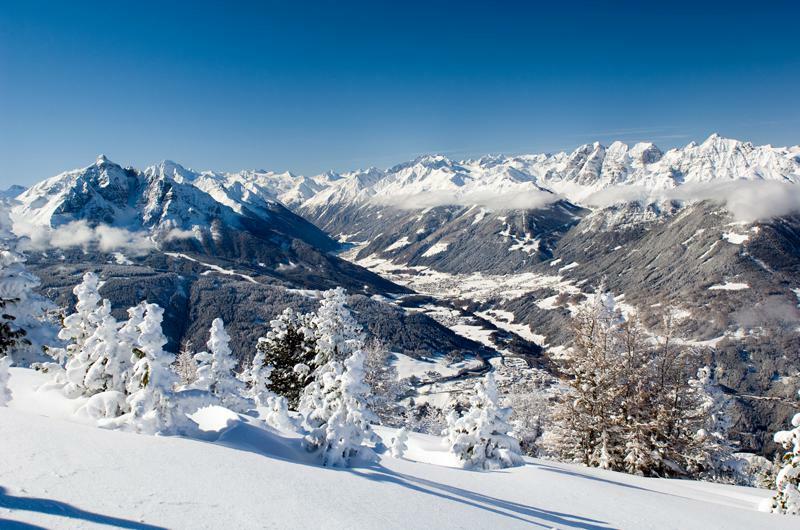 Each spring (usually early April), Mayrhofen hosts the Snowbombing music festival. Since the initial event in 2000 (held in Risoul, France), snowbombing has gathered much notoriety and respect in the electronic dance music world as one of the major festivals. The event has been hosted by Mayrhofen since 2005. For details regarding the property AP-HT-25022, please complete the form below. We ensure you the highest level of data protection and absolute discretion with regard to your personal information.